Come on in to Extreme Golf Cars and see all our new golf carts for sale! 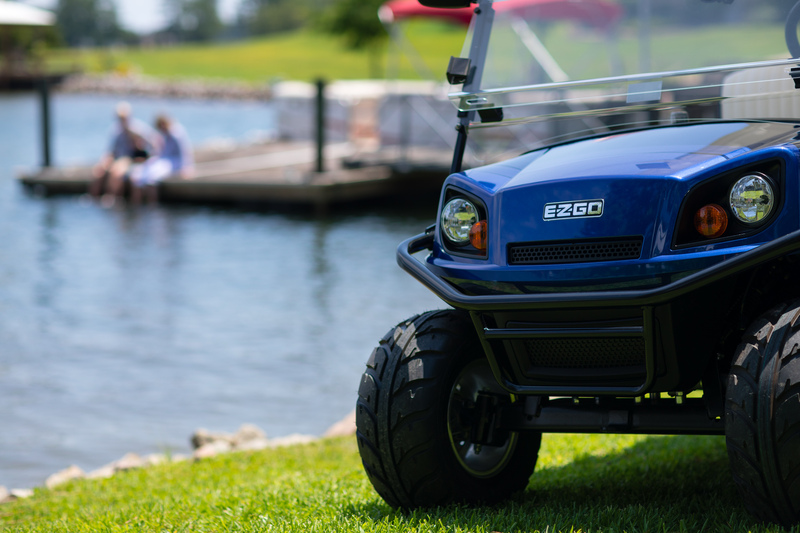 We have a great selection of personal transportation devices from brands like E-Z-GO and Western Golf Car. Swing by our Georgetown, TX location and see which golf cart is the right one for you! We proudly serve the Austin and Round Rock, TX areas. Monday - Friday 8:30 a.m. 5:00 p.m.